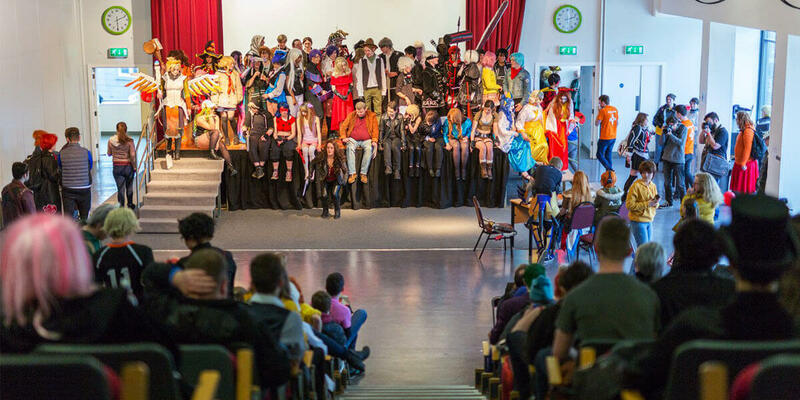 DIT Japanimation and Game Society will be hosting their annual anime, gaming and cosplay convention Shurikon 2019 in Griffith College. The event is a non-profit charity fundraiser run by students and volunteers. The goal is to provide an event celebrating uniqueness and hobbies through cosplay and gaming events. Shurikon gives attendees a chance to experience a real sense of community and an opportunity to have a lot of fun and laughs. This year the convention will have many exciting events and wonderful special guests. These include, but are not limited to: Lara Wegenear, a German cosplayer who has been cosplaying since 2013, and Misty Chronexia, a Canadian based YouTuber who focuses on humorous anime reviews and various anime related skits. Shurikon will also be hosting a World Record Attempt for ‘Most People Performing a Dragon Ball Kamehameha', a famous move from the world famous anime series Dragon Ball Z.